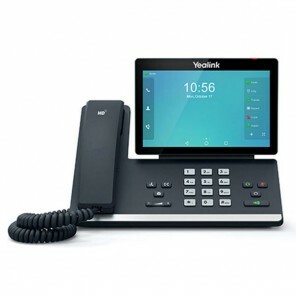 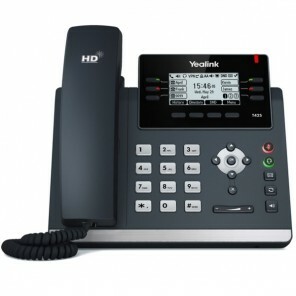 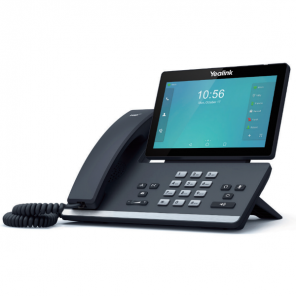 Browse our range of Yealink entry-level IP phones, business class HD colour screen models and phones with cutting-edge touchscreen displays. 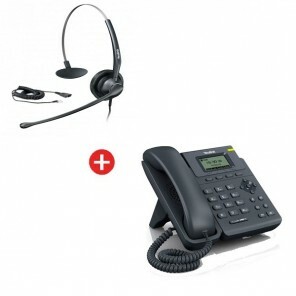 Call us for expert advice. 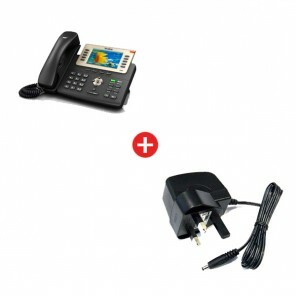 Smart media phone with 7" Android touch screen, Bluetooth and USB port. 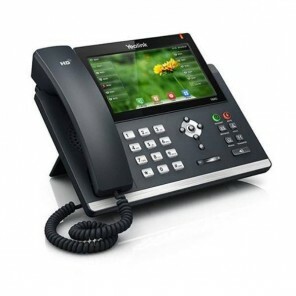 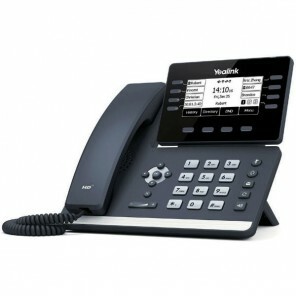 Ultra modern 6-line VoIP desktop telephone with 7" colour touchscreen, PoE, Bluetooth and improved audio codec. 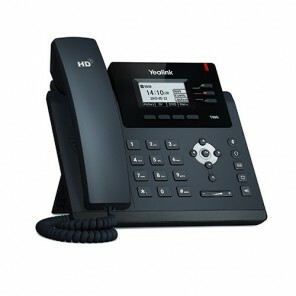 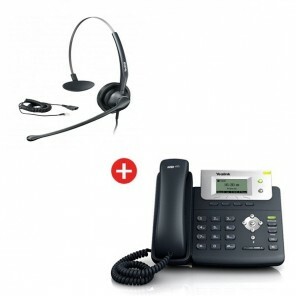 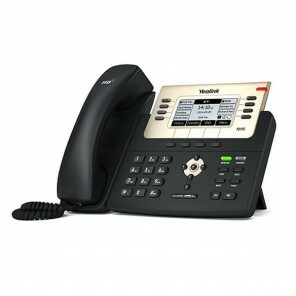 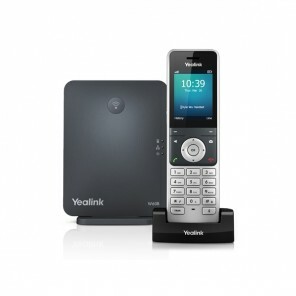 Feature-rich 6-line VoIP desktop phone with HD wideband sound, dual gigabit Ethernet ports and improved audio codec. 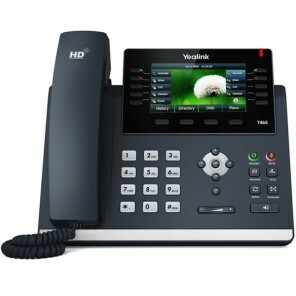 Feature-rich and affordable VoIP Desktop phone - HD sound, up to 6 SIP accounts and a new improved audio coded.